Ottawa was selected as the permanent capital of the Province of Canada in 1857. 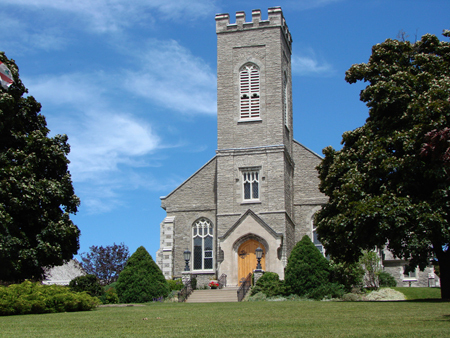 With the growth of Ottawa's government and civil service population, a new congregation separated from the original Anglican parish, Christ Church on Spark Street. Initially, services were held under the Rectorship of Rev. Dr. T. Bedford-Jones in the Daly Avenue courthouse. Lord Monck, Governor General of Canada, was an early congregation member. Eventually, a new permanent church site was selected at the intersection of Daly and King Edward Avenues. In 1866, Toronto architect Thomas Fuller drew up designs for a building in "the Early English style with transept, chancel, tower and spire" dedicated to St. Alban. Unforeseen site conditions required a number of design revisions. 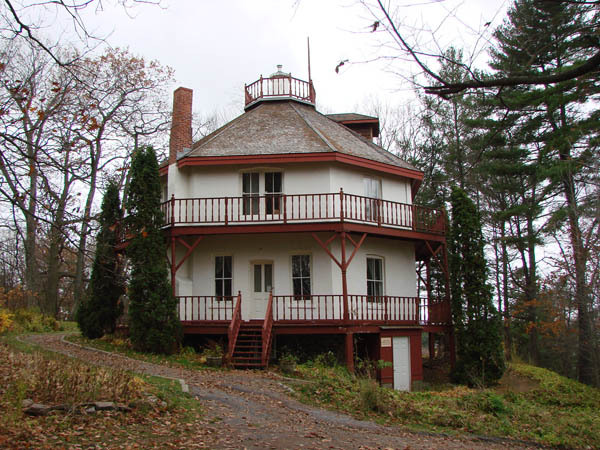 With Fuller engaged elsewhere, the work was assigned to King Arnoldi, a younger architect and draughtsman. Both men had worked on the Parliament Buildings. 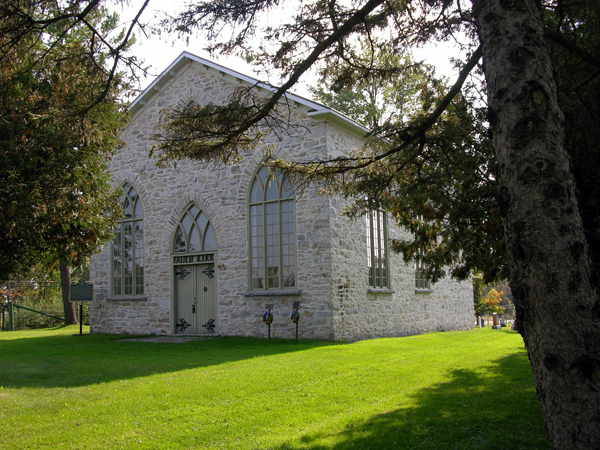 Although scaled back in size, the church became the capital's "official church" with regular attendance by Sir John A. MacDonald and other cabinet ministers, constitutionalists and judicial authorities. 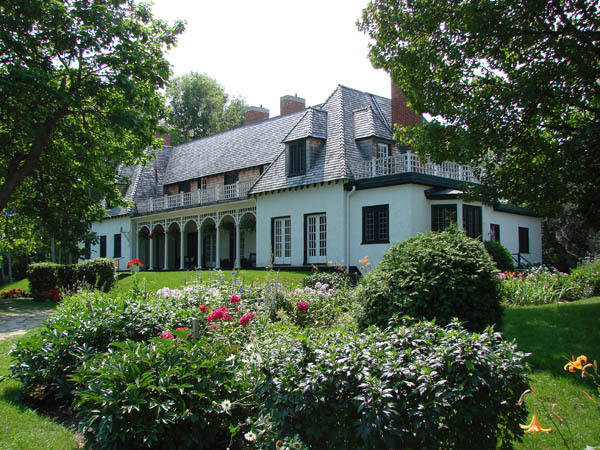 Although not built as originally designed, the "rural Early English" spirit of the design was retained in the final product. Erected on a redesigned and higher foundation, the proposed transept and tower were replaced by a small belfry at the crossing of the nave roof and chancel. The limestone walls have small, paired lancet windows and heavy buttresses. The roof is pressed sheet metal, patterned to appear as slate. Iron cresting was used on the roof ridge and in fencing for a small vestry court. 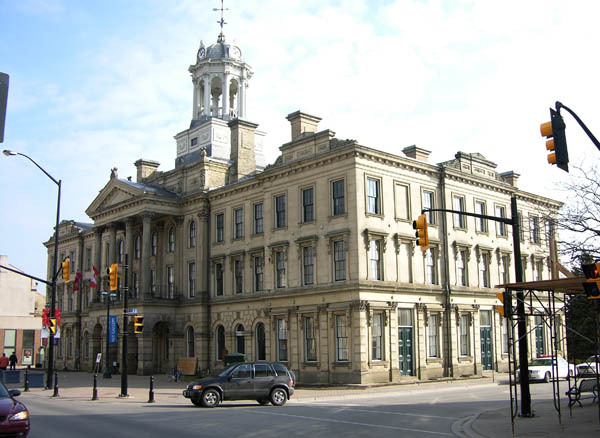 The Ontario Heritage Trust secured a heritage easement to conserve the building in 1989. The City of Ottawa has designated it under the Ontario Heritage Act.